Naturally, because I made my life-changing gains via Bay Area Class A/Tier 1 rental properties, I always like to use them as an example… But astute readers already know that “Bay Area” is simply a placeholder, and can be replaced with any other location out there in the world that also fits the bill of being Class A/Tier 1. The lack of sufficient cash flow is why, after all, I decided to abandon REI and switch to speculating in mining stocks (and have more or less been focused on this “new endeavor” since mid-2015)! With all that said, as much as I am enamored with and believe in owning Class A/Tier 1 properties for long-term success with Buy and Hold Forever type of assets, I still try to remain grounded in reality and will NEVER advocate anyone buying properties that don’t cash flow on Day 1 (with a conventional downpayment)! Although it might not seem like it to some readers, I am rather conservative in nature… It’s not like I’ve ever suggested to anyone to buy Class A/Tier 1 properties without fail, at any price, with zero regards for cash flow! I’m simply stating that in my own humble opinion, it’s tough to lose long-term going with Class A/Tier 1, provided you can get in at a good price! A common question I get asked these days is — I am very interested in owning Class A/Tier 1 properties… and would like to own something affordable… If the best markets are indeed overpriced, cash flow negative, and tapped out, where do I look for opportunity today? In other words, you’ve got to think outside the box and be a little more creative these days, particularly if you are going to dabble in an asset class that has been on more-or-less a decade long bull market tear! Let’s be real here — When it comes to real estate, the low-hanging fruit was picked off a looooong time ago! Up and coming region with extremely high growth rate (more inflow than outflow of people). Super safe city/district with very little crime. Best school districts (this ALWAYS goes hand-in-hand with strong long-term price appreciation potential). Best employment centers (where the big international firms/companies are moving into). 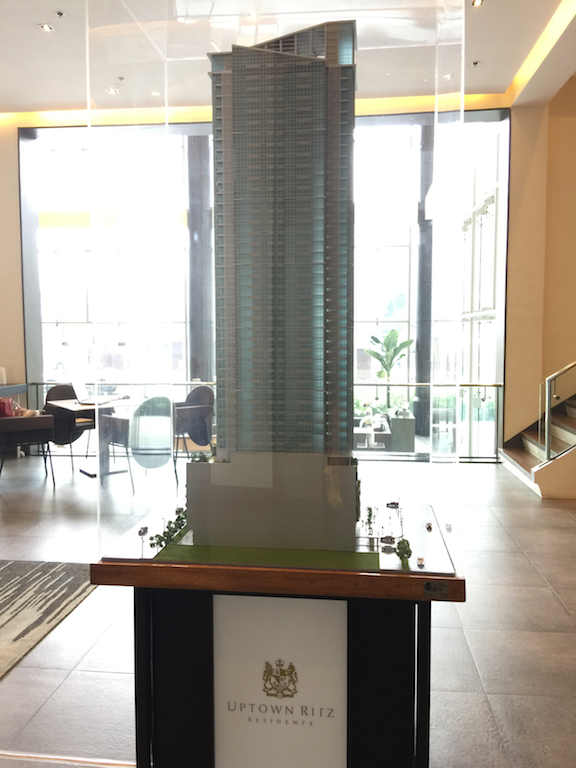 Location offering lots of amenities like AMAZING: restaurants, shopping, entertainment. Where the tourists/affluent locals want to be and live. If you want to find properties/locations with Class A/Tier 1 potential, you have to be able to envision an EXTREMELY BRIGHT future for an area, where there are lots and lots of catalysts in place (or coming down the pike) to rapidly improve the macro dynamics even further! 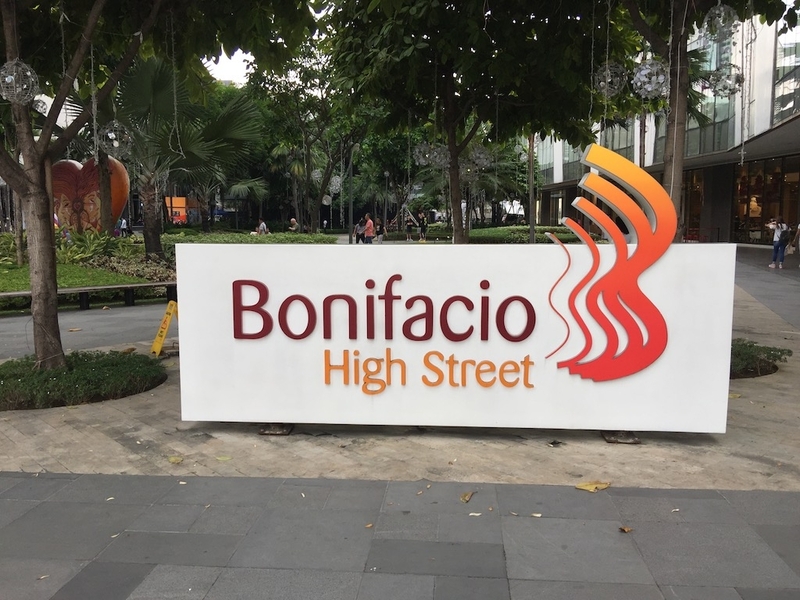 I’m sure there are lots of places that fit the bill, worldwide, but one location in particular that I am intrigued by is Bonifacio Global City (BGC) in Manila. 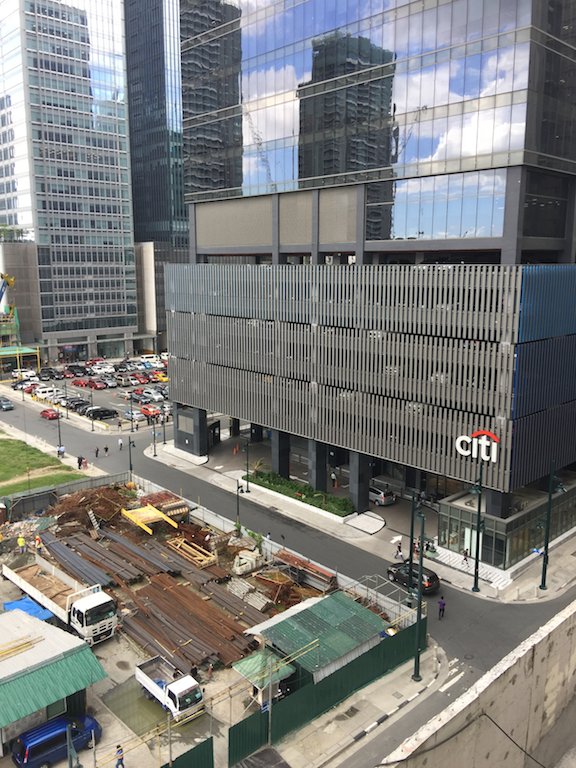 Yes, I’ve been kind of going on-and-on about BGC in the last few months or so, in large part b/c I vacationed 3 months here… but I mean, I have more intimate knowledge of this region than many other places, and well, it’s still relatively low-key and kind of fits the mold of being one of those “undiscovered next generation Class A/Tier 1” type of locations. 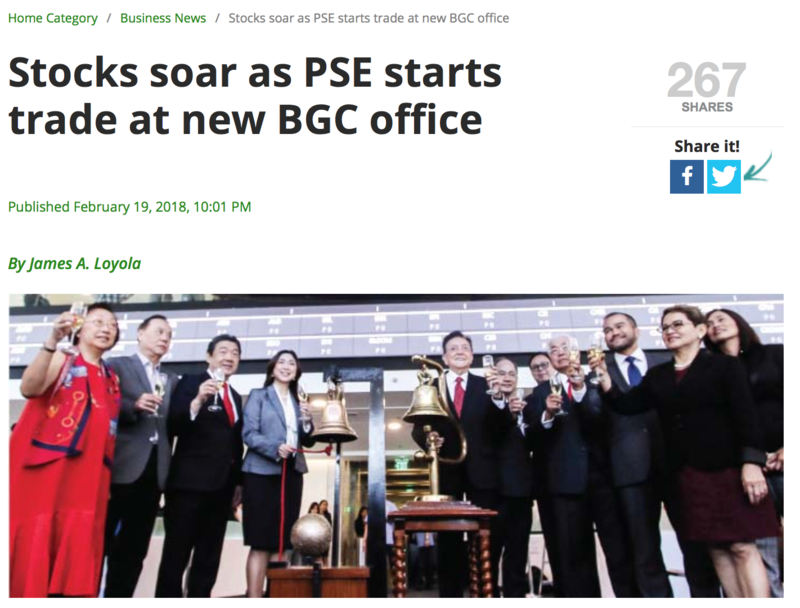 The Philippine Stock Exchange (PSE) just moved into BGC, for crying out loud! 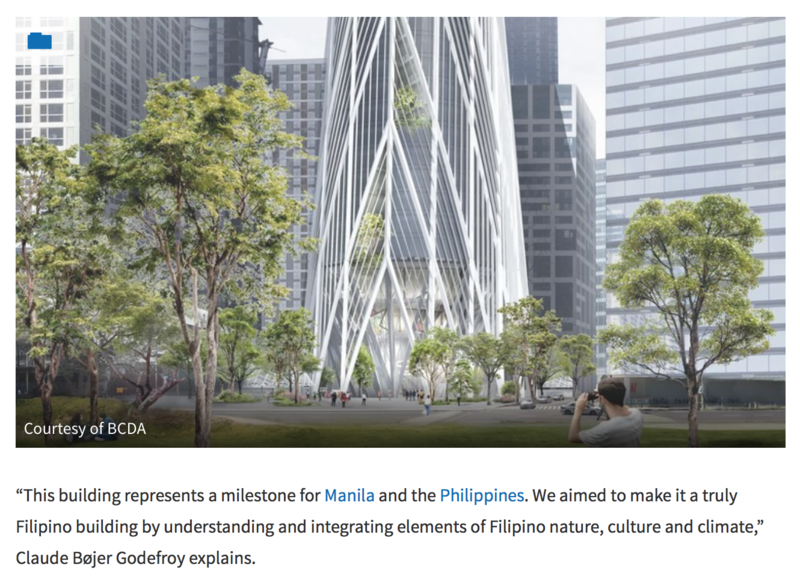 And during my stay in the Philippines, when I surveyed around, talking to local Filipinos, everyone I chatted with (let’s say a good 10 people or so) all reached consensus and agreed passionately that if they could live ANYWHERE in the Philippines, it would no doubt be in BGC. So, there you go, another vote for BGC! Look, I don’t claim to be an expert on REI, I most certainly am not! 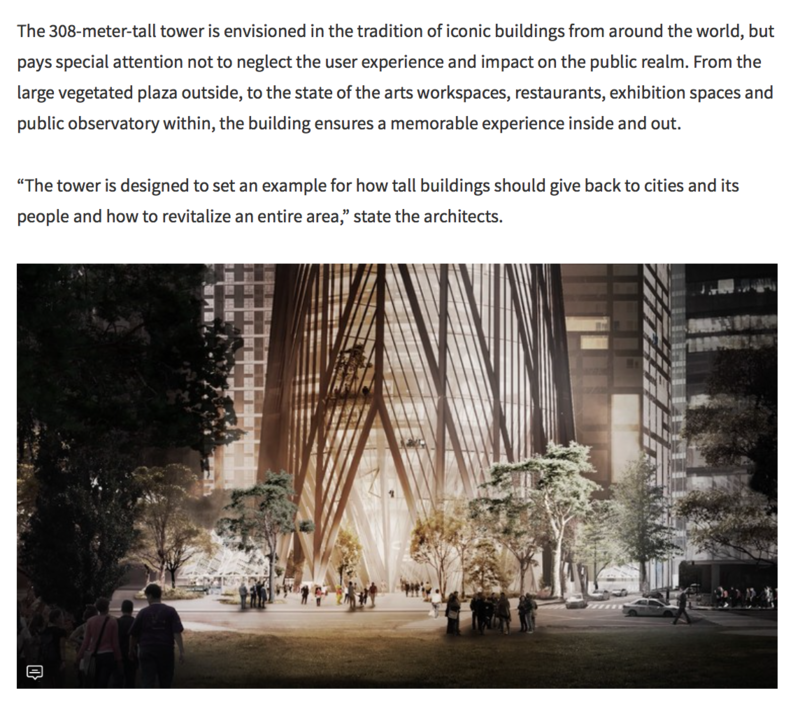 But if I’m going to do my homework/research and try to identify the next wave of future cities with the potential to become Class A/Tier 1, well, this is the type of stuff I’m digging into! 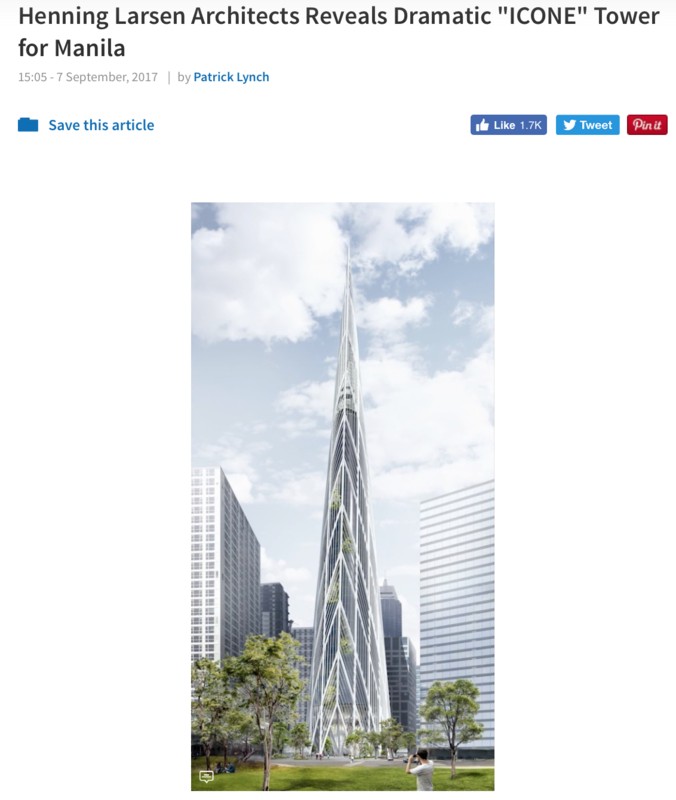 More info on the Icone Tower (mentioned earlier). 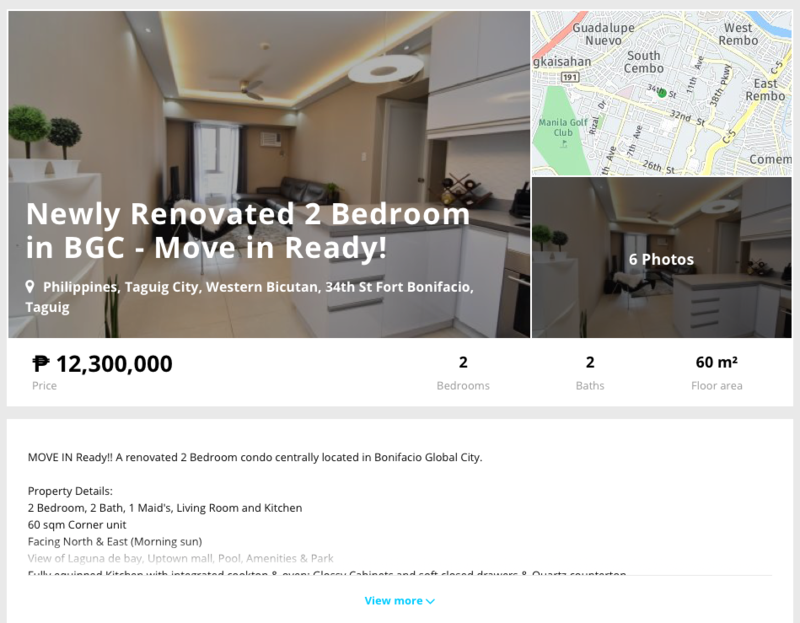 Just speaking for myself — In regards to BGC, I’m seriously contemplating buying a condo there to live in as a personal residence. Quality over Quantity, all day, everyday! Yup, my new approach to REI is without question to ONLY own properties that I’d be more than happy to live in myself. There’s absolutely zero place for dogshit holdings in my portfolio any longer… In my own mind, if I wouldn’t live there, I’m crossing it off my list immediately. Long-term, I just don’t think you lose with Class A/Tier 1, especially if you can buy in at a very reasonable/attractive price. Currently, the USDPHP is looking STRONG! 2 bed/2 bath for ~$230,000. Please note: I am NOT offering any investment/financial advice! I NEVER do! Please do your own research and due diligence, as ALWAYS! These are just some of my own observations… and I’m probably super biased… please keep that in mind! But right now, I’m seeing a lot to like with BGC. I would also be interested in the area where the new Amazon headquarters is going to go. Maybe start buying up rentals after Amazon picks a city and wait for the boom! Not investment advice but maybe something to look into. Sounds like a plan, and I think following Amazon, Google, Apple, etc. in recent years has been on the minds of many real estate investors trying to stay ahead of the curve. 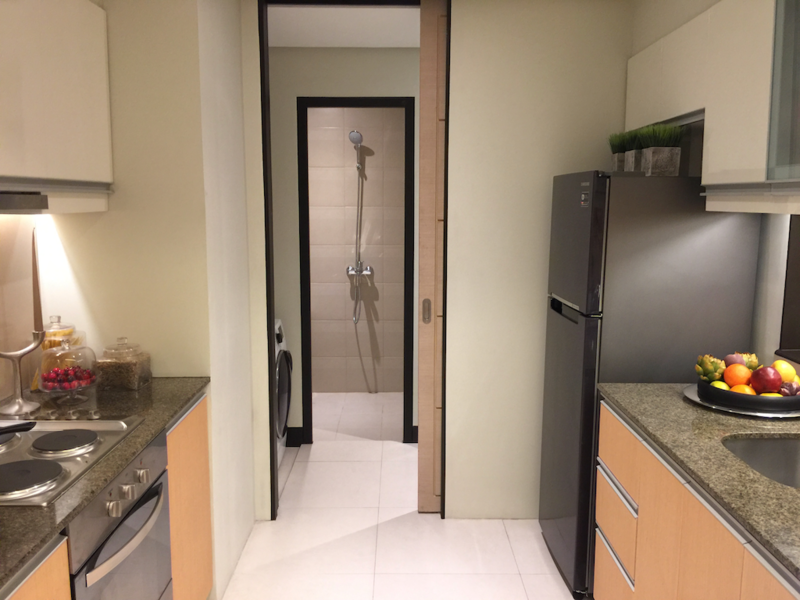 For myself, I really want to own an apartment in the city somewhere, preferably world-class or with the potential to become a world-class city. Since I already own units in the suburbs, I’d like to diversify away from that space. 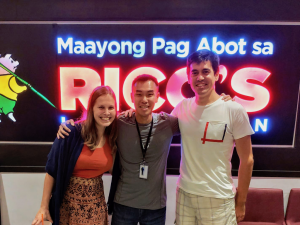 Awesome report on Manila and thanks for stopping by! 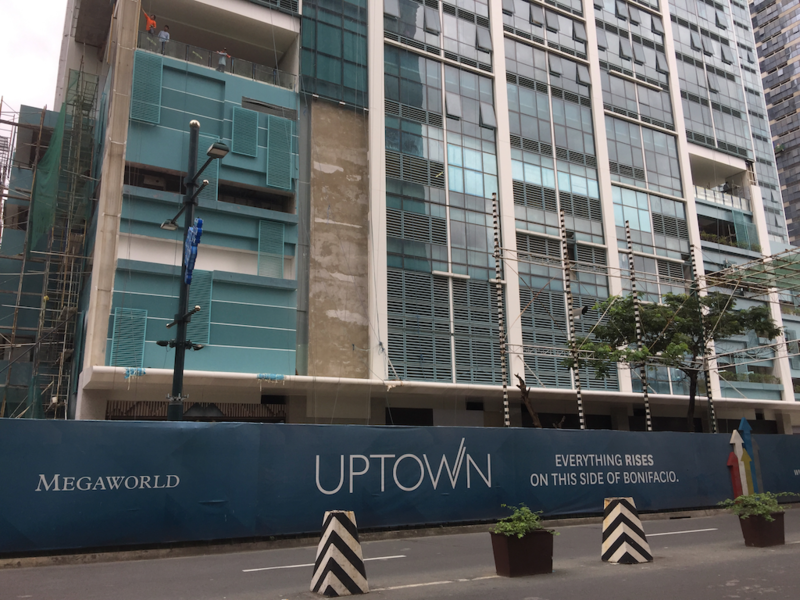 Funny enough, I met some realtors and friends in Manila while I was there and they were also pounding the table on Arca South being the “next big thing.” I have no doubts it will succeed long-term, but since I’m approaching things more as a homeowner this time around, I prefer BGC since it’s like you mentioned pretty much fully built out at this stage. For future cash flow/appreciation, Arca South looks like a winner. Good timing on the post as I’ve been contemplating RE investing for the rest of this year. I’ve slowed down on my real estate investing in the last 6 months, good deals are indeed hard to find (especially in class A neighborhoods). However, I’ve been traveling a bit as well and looking at new construction. I quite like Sydney, Melbourne and Edinburgh for cities where I would live long term. However, I am quite content to hold cash at this point until a buying opportunity opens up. If I wanted to live in Asia long term, I would definitely look at Bangkok city center, Ho Chi Minh City or Kuala Lumpur. Have you checked out real estate in any of those places? 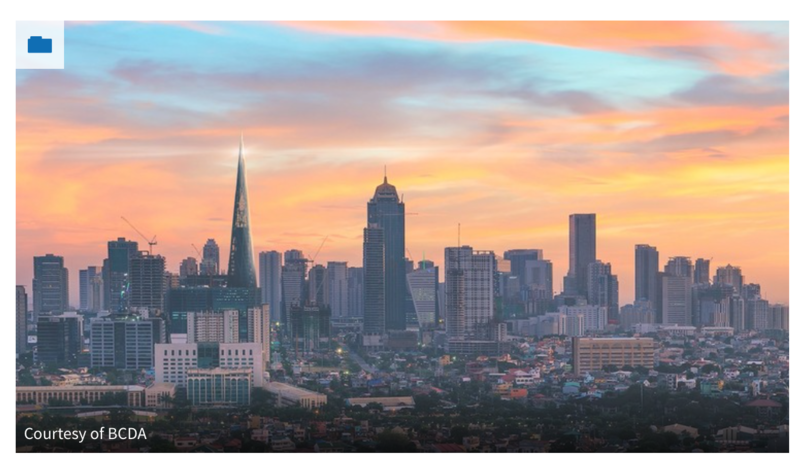 I’ve been to Bangkok and Ho Chi Minh City but not Kuala Lumpur yet… I like Manila b/c they speak practically perfect English there so there’s no language barrier. Enjoy your travels and let me know if you stumble upon any good deals. My San Jose frd, why so much hate? You don’t happen to know Jay? I like the idea of finding the up and coming top-tier cities. It’s hard to find value in top cities right now, but there might be some value to be had by finding the next city that will become one of the top tiered cities. But, I’m not sure I agree with your statement about investing only in cities you’d live in. Hundreds of thousands or even millions of people live in cities you wouldn’t live in. SOMEONE lives there, so it’s good for somebody. Not saying they are all great places to invest in, just that it’s kind of a poor test. Instead, I’d look at things like population growth, gdp growth, schools, jobs, etc and find some quantifiable metrics to use.